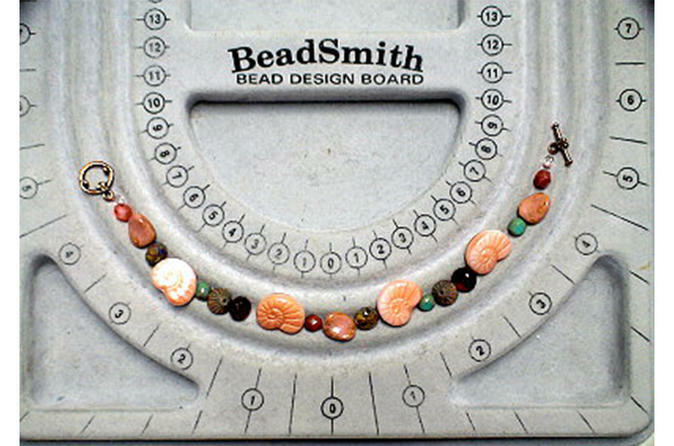 To introduce the student to the choices needed to be made when deciding how to string beads and select and attach a clasp. This course is a beginner, introductory core course. Additional supplies required (see below); no kit. All supplies can be purchased at class site, or you may bring your own. Cost estimate about $15-$20.